On September 3, 2016, at approximately 2:03 A.m. PDT, a police officer was shot outside Caesars Hotel at 2100 Atlantic Avenue in Atlantic City, New Jersey. According to ‘NBC 10’, “Just hours after a local mall shooting, an apparent shoot out occurred outside Caesars Hotel. After a police officer stopped three men, shots were fired at the officer and in return fire one of the suspects was fatally shot . It is unconfirmed why the police officer stopped the three men”. In close proximity to Arkansas Avenue, after the Atlantic City police officer was shot, an ambulance was dispatched outside of Caesars Hotel’s parking garage. The two other suspects are currently on the run. Authorities have reported that the shot police officer involved is in stable condition. 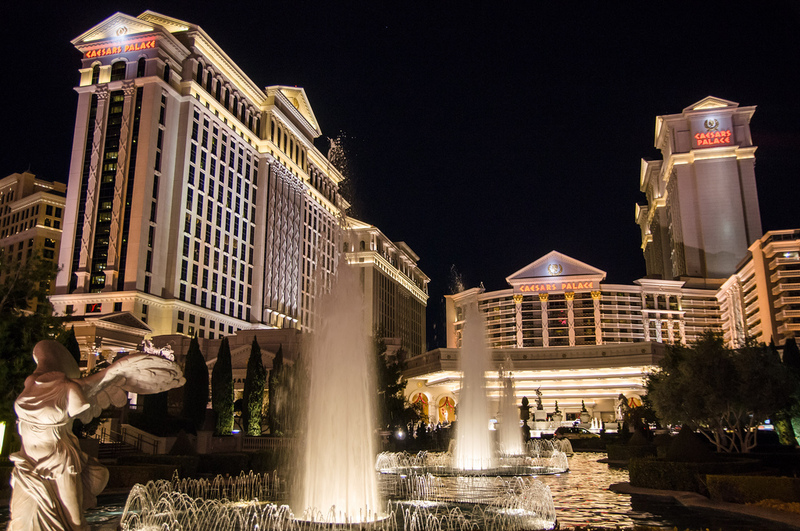 Updates about the police officer shot outside Caesars Hotel will be posted as they commence.